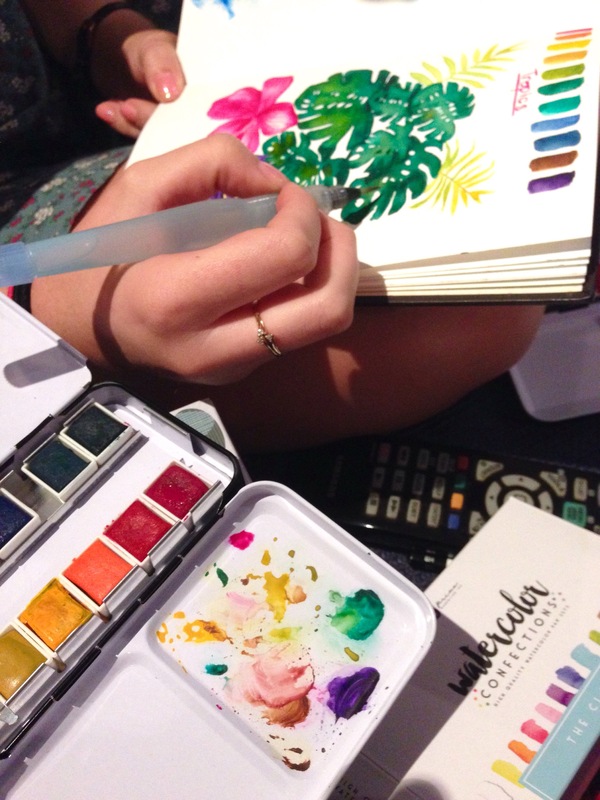 When Emily came to town I couldn’t wait to give her these sets of watercolours, check out what we created with them. We had fun in our art journals, the colours are so vibrant and luscious. I can’t wait to include these in a class somehow. 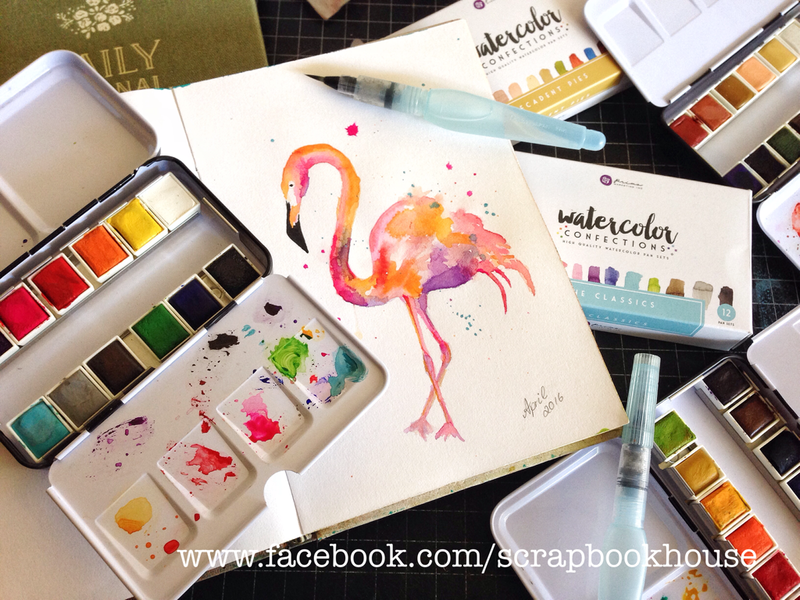 This entry was posted in Family & Friends, Painting, Products and tagged Art, Art Journal, Painting, Prima, products, shop. Bookmark the permalink. Hi, I'm Tania. I share work stuff, family stuff and all sorts of random stuff too. Blog entries can be automatically emailed to you.